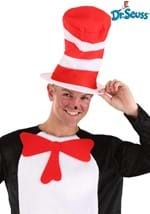 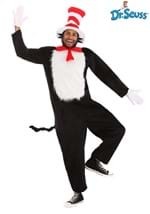 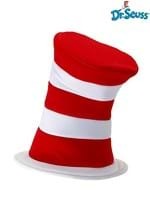 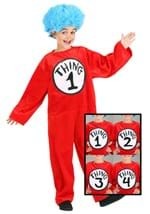 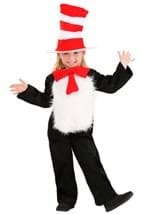 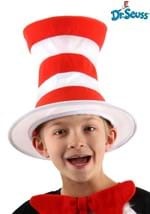 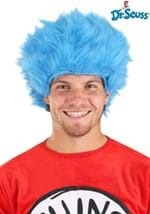 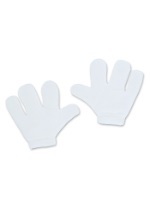 Celebrate one of Dr. Seuss' most famous stories this Halloween with our Cat in the Hat costumes and accessories. 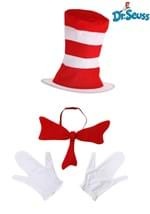 You can choose from the Cat in the Hat's signature top hat or from our fun character costumes! 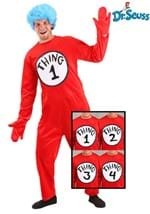 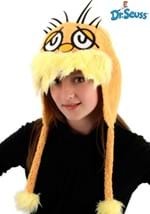 No matter your age, you're never too old to enjoy this childhood classic which is why we've included costumes for both adults and kids. 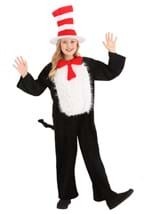 You'll look forward to your next rainy day when you get these great Cat in the Hat costumes.